The madness surely was alive in the 2nd Round action (Mercer, anyone? Stephen F. Austin, anyone?) which means that the action on Sunday will be awesome. After all, they call it March Madness for a reason, do they not? Who will be the final eight teams in the Sweet Sixteen? Here are my predictions for the Sunday slate of the 3rd Round. New member of the San Jose Earthquake and former AU goalie Billy Knutsen joins us for our weekly conversation. Mike and Ben talk all that is the first and second rounds of the NCAA Tournament including the North Dakota State and Dayton upsets. We recap and say goodbye to the season of the American University Eagles after its loss to Wisconsin, but preview the future. We also discuss upcoming games and talk some soccer and NFL Free Agency. Thursday's NCAA Tournament was wild and then some. Numerous wild finishes, some nice choke jobs (looking at you, North Carolina State) and a handful of upsets. Those that survived the madness and advanced will be playing on Saturday for a crack at the Regional Semifinals next weekend. So without further ado, here are my predictions for the Saturday Round of 32 action. The 2nd Round, or if you prefer the real 1st Round or possibly the Round of 64, continues on Friday with more March Madness action. Will it be even better than the Thursday action? Only time will tell for an answer to that question. Here are my Friday 2nd Round predictions. 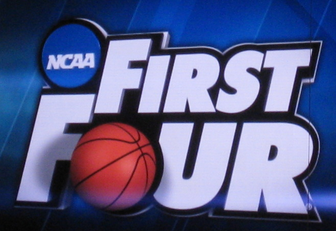 Although the NCAA tries to say that the First Four is the first round, we all know that the NCAA Tournament really kicks off this Thursday with a full slate of action all day long. As they say, this is March Madness. 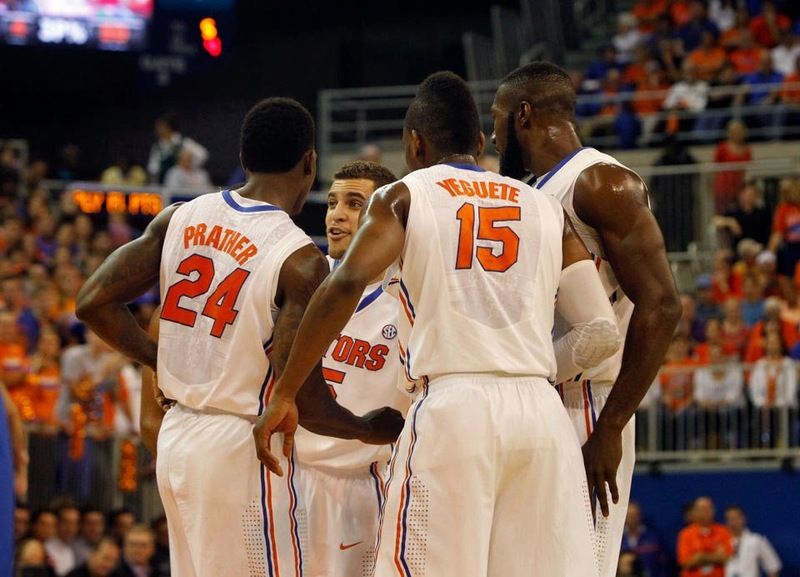 Here are my predictions for the Thursday slate of games of the 2014 NCAA Tournament. Sure, the NCAA Women's Tournament is not as big of a deal as its brother is, but it still is a big deal in the realm of college athletics without question. And you can also find yourself some strong basketball being played by the ladies. The 2014 NCAA Women's Tournament kicks off this Saturday and it seems like we are headed towards a UConn-Notre Dame championship game with both teams entering the tournament undefeated, although a deep tournament field may have something to say about that. 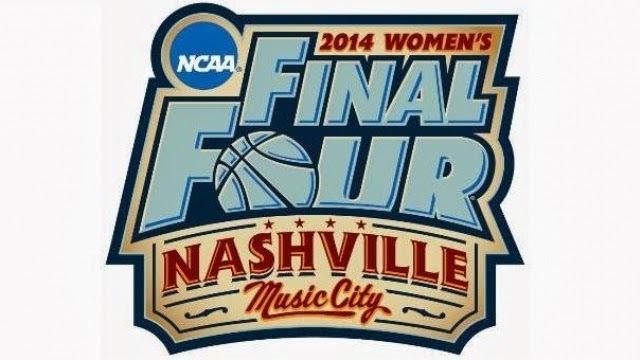 Here are my 2014 NCAA Women's Tournament predictions. 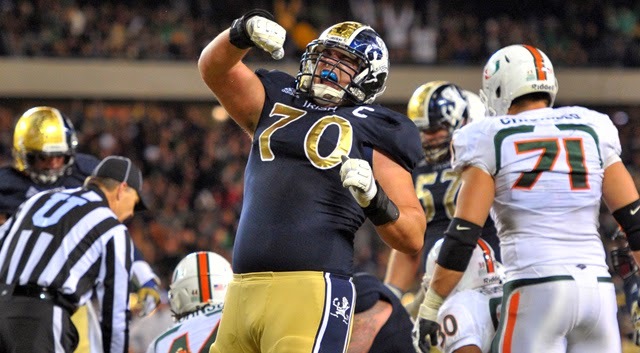 This week's edition of my mock draft is where the draft starts to take an interesting turn. That is because free agency kicked off last week and now teams are filling some of their needs through signing veterans. Now perhaps, some teams will have different agendas come draft night. Fascinating stuff. Here's my tenth mock draft. 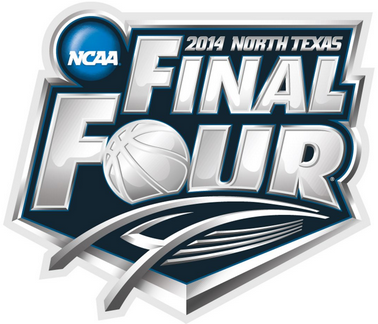 The 2014 NCAA Tournament kicks off on Tuesday night in Dayton with the First Four. Now we all know that calling this the first round of the tournament is ridiculous, but alas that is the world we live in. We have got four games over two nights with eight teams playing a de facto play-in games, and we have seen teams play in these games and then go on a run. But first, they have to win on Tuesday and Wednesday night. Here are my 2014 First Four predictions. And if you cannot get an invite to the CBI, at least you can get invited to the CollegeInsider.com Tournament, which exists because well, why not? Created in 2009 to give some mid-major clubs a chance at a postseason tournament, the CIT kicks off tonight. Who will win the tournament this year? Here are my 2014 CIT predictions. Well if you do not get invited to the NIT, at least you can get an invite to the College Basketball Invitational. The CBI has been around since 2007 and gives those teams that did not get into either of the top two postseason tournaments the chance to play in the postseason. And after all, we do love tournaments. Without further more, here are my predictions for the 2014 CBI. Well if you do not get an invite to the NCAA Tournament, at least you can get an invite to the National Invitation Tournament. And as I always say, the NIT was once in fact the more prestigous postseason tournament but as we can tell, those days are long gone. That said, for the teams that did not get bids, or won their conference regular season titles without winning their postseason title, a solid run in the NIT can be a nice consolation prize. Here are my 2014 NIT predictions. It is Selection Sunday, which means that the field for this year's edition of March Madness is set. 68 teams have their dreams of cutting down the nets at AT&T Stadium in Arlington on April 7th alive but as in Highlander, there can be only one. Keeping that in mind, let's took a look at the seedings for the 2014 NCAA Tournament. The 2014 NCAA Tournament commences this Tuesday night. You're excited, I'm excited, who is not excited for March Madness? 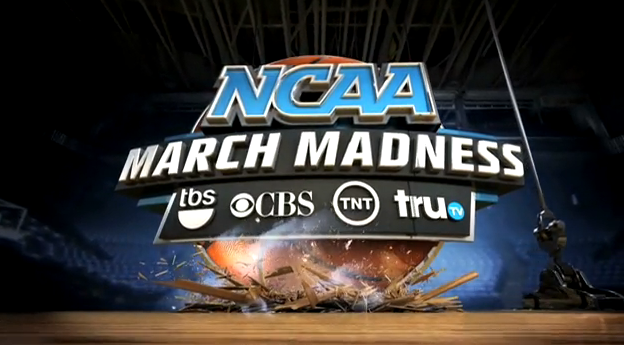 And once again as in years past you will be able to watch every game live on the networks of CBS, TBA, TNT and truTV. In order to help you set your viewing schedules when you "sick" from work, here is the 2014 NCAA Tournament television schedule, as well as announcers for each and every games. Come Tuesday, the New York Knicks will have a new face of the franchise and it will be only the greatest NBA coach of all time. 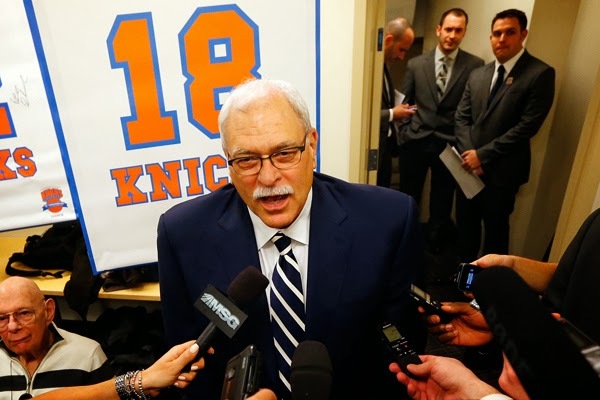 Phil Jackson, who played for the Knicks from 1967 to 1978 with winning titles in 1970 and 1973, is headed back to the Big Apple to become their new head of operations. There is no question that the Knicks have their fair share of problems but I am far from convinced that Jackson will be the man that can get them back on the right track.